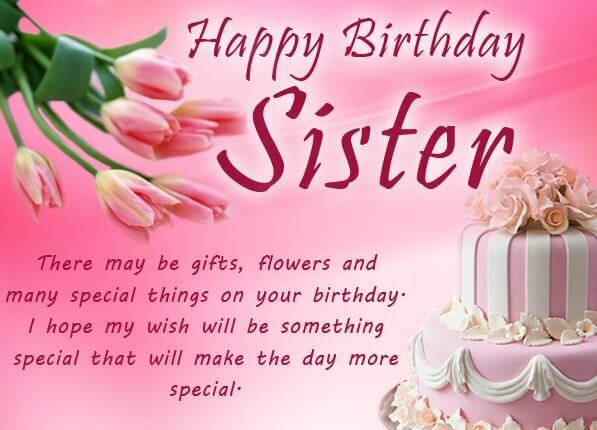 A sister is your best and closest friend and secret keeper and she plays so many roles and she is the best blessing that you have in your life.And when it is your sister’s birthday, it is the time when you can let her know that the day seems as special to you, as it is to her and tell her what her presence means to you and how you will feel without having a little fights with her and you can express your hidden feelings to her with the help of Birthday Quotes. 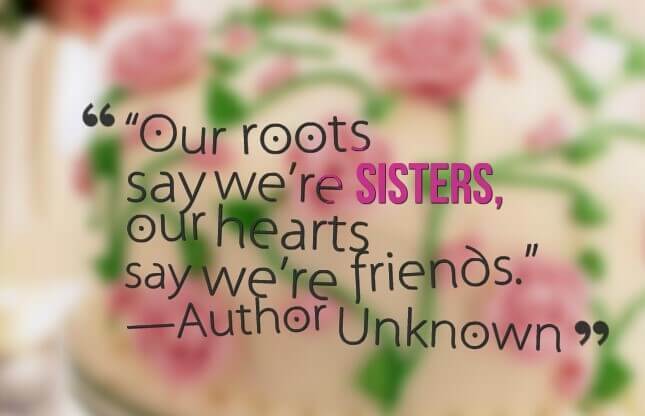 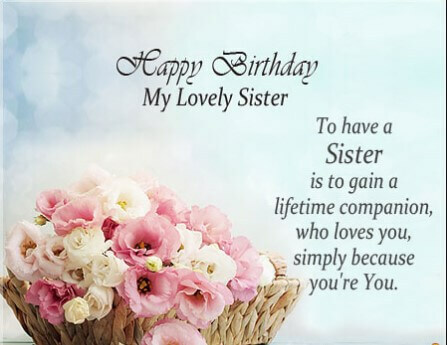 When selecting Birthday Quotes for sister, you should make sure that your words highlight the bond that you share with your sister. 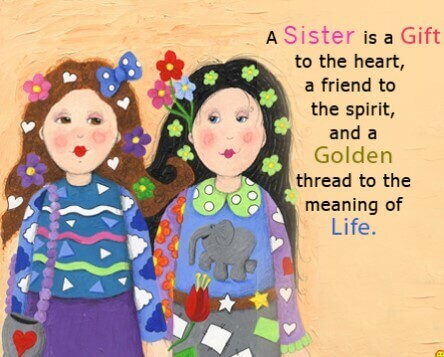 You need to find the perfect selection of words to show her your love and care and to share the childhood memories that you both created together. 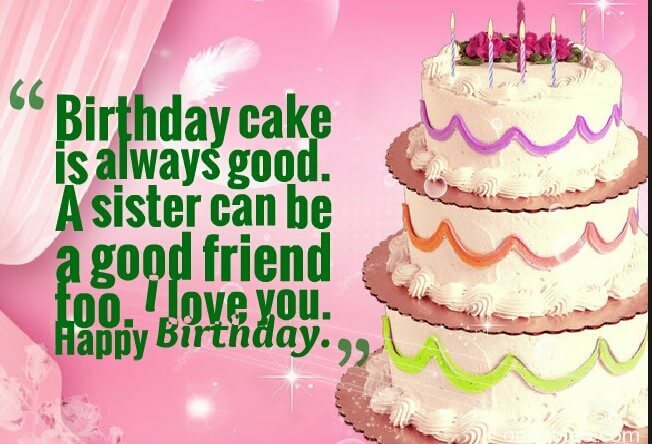 As you both live together, so you know her very well so try to make her day the best and memorable one by making her favourite dishes, buying for her the best suitable gift but remember, the charm and magic that is in Birthday Quotes, you will find nowhere so find for her the best quote written by her favourite writer. 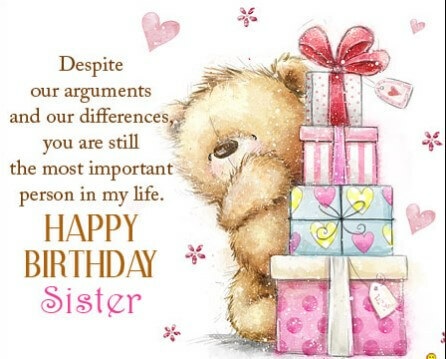 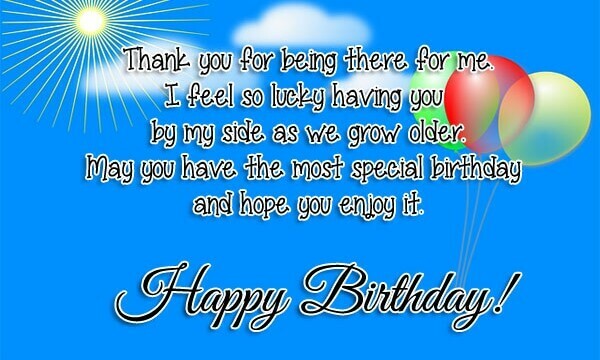 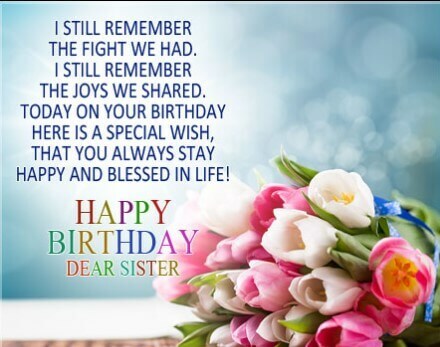 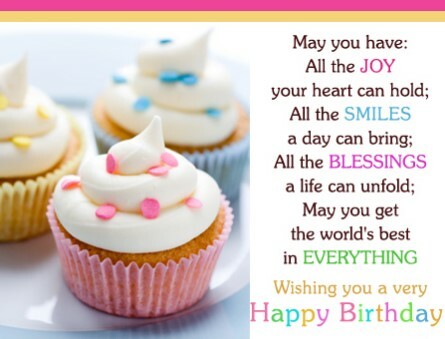 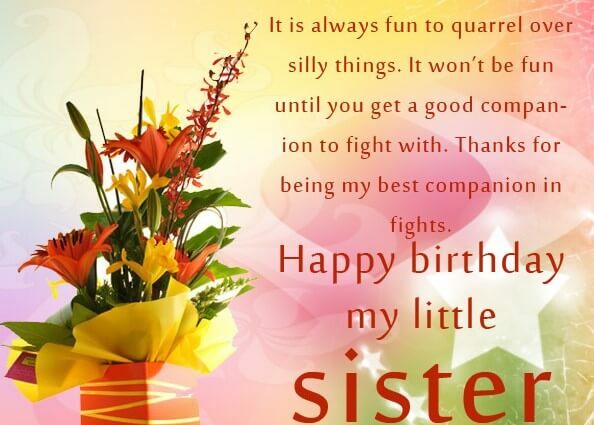 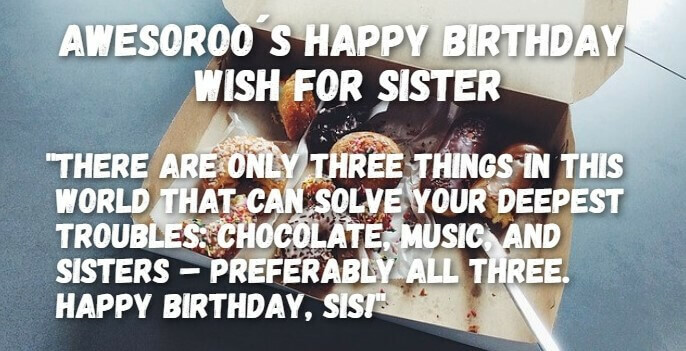 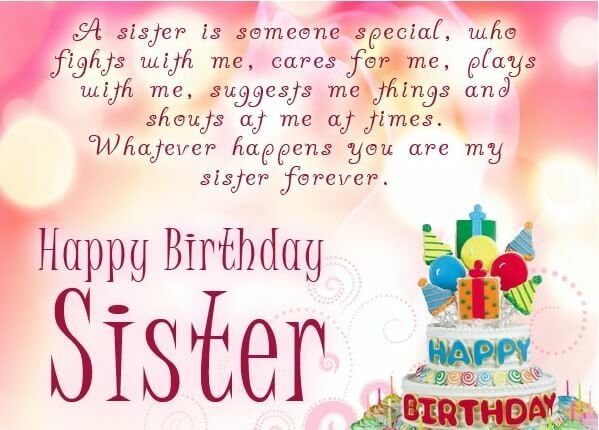 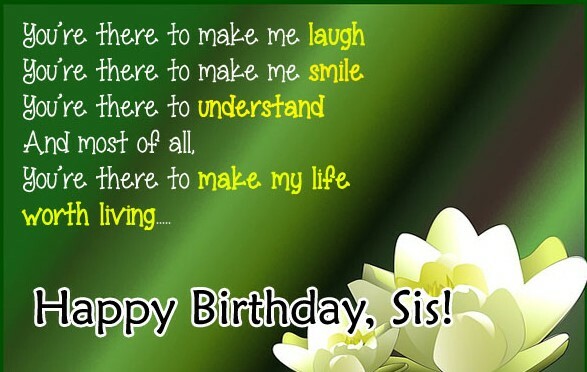 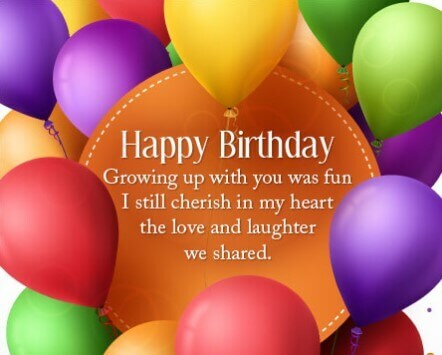 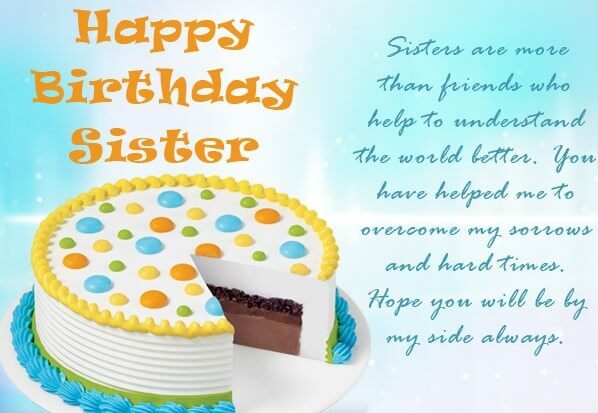 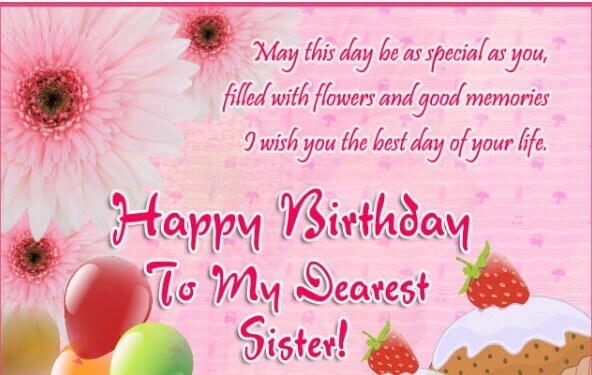 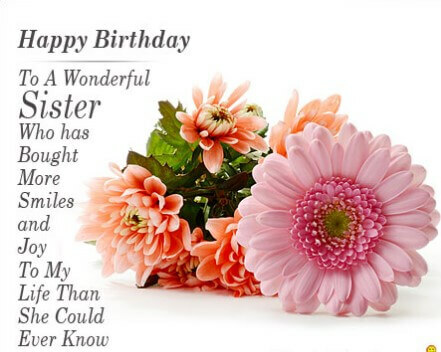 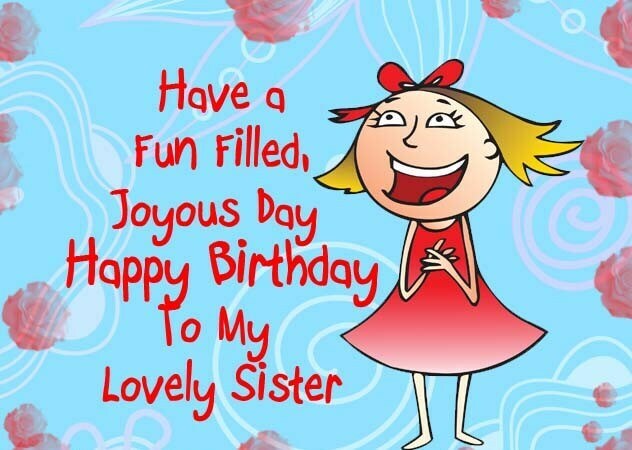 Birthday Quotes for sister could be funny, sarcastic or witty reminding them of the stupid stuff that they do, could be serious or thought to provoke that it contains wishes for the upcoming challenges they have to face in their lives or can be related to her activities and personality.